An uncanny encounter with the departed. While searching for their missing friend Calvin, a group of teenagers contact their local neighborhood spirit medium, a shady spinster with a dark past. 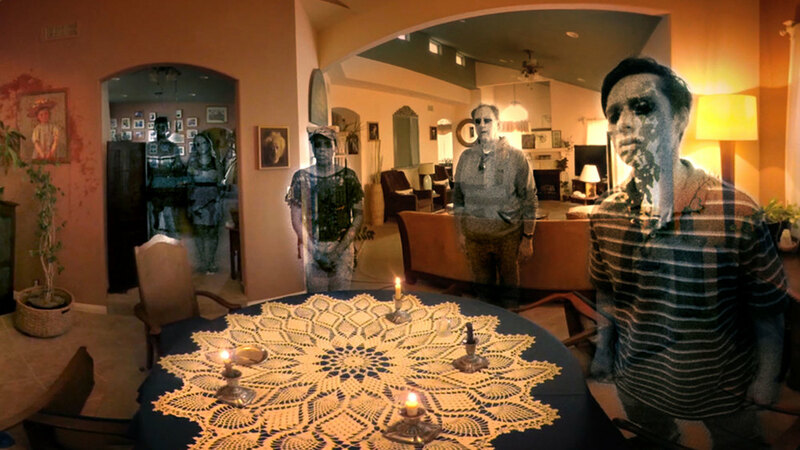 Through startling twists and spectacular visuals, “Eye For An Eye: A Séance in Virtual Reality” invites viewers along for an uncanny encounter with the departed - exposing the disturbing, unexpected truth about Calvin. Perhaps some mysteries are just better left unsolved. "One of the best experiences I’ve had with Eye For an Eye was when we showed it in a class of high school kids. They had no preconceived idea of what they were about to experience.What’s exciting is we get to bring VR to popular culture instead of just the balcony. And that’s really where it’s at. To break out of the ivory tower of VR and get it to people on the street and say does this work for you? 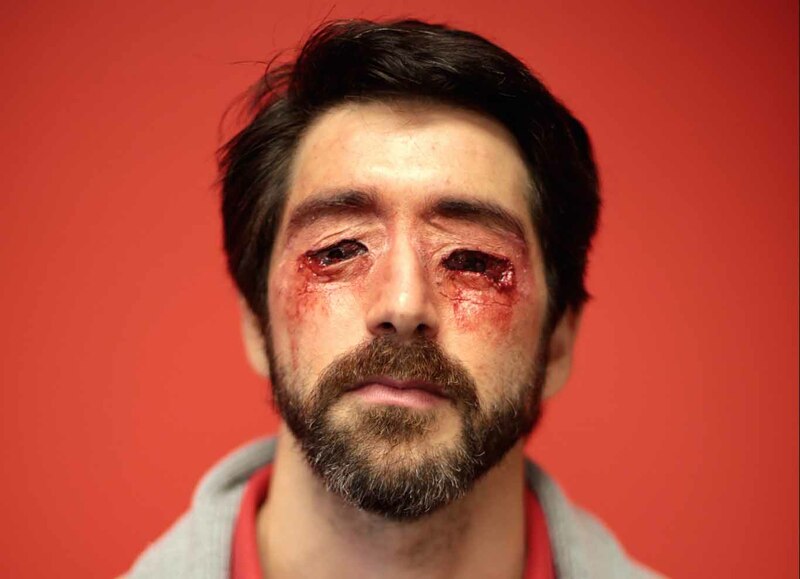 Elia Petridis has an MFA in Film/Television Production from The USC School of Cinematic Arts. He began his career as the Director Of Acquisitions for Prime Pictures. His thesis film How Henri Came to Stay won the Audience Award at the Beijing International Film Festival and he has directed music videos for artists including Jesca Hoop. Petridis directed the last film to featuring Ernest Borgnine entitled The Man Who Shook The Hand of Vicente Fernandez. Recently, with company Filmatics, he and his team have produced the VR horror experience, "Eye for an Eye VR" in conjunction with WeVR, as well as its transmedia pre-qual short film - "Henrietta"